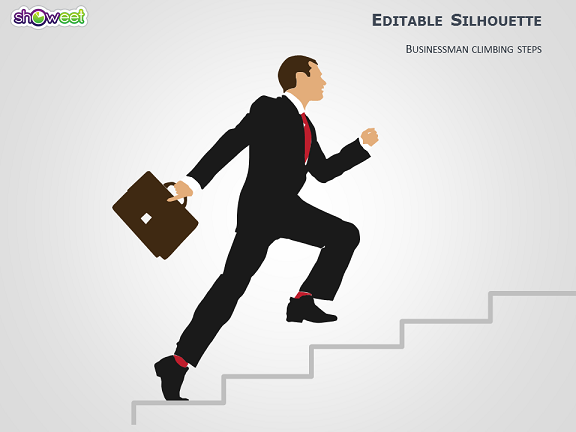 Businessman Climbing Steps Silhouette for PowerPoint offers you with all the features and tools you will need in order to keep all your information in an organized and clean way. Each feature in this free presentation template is completely editable which means you can make this template yours with no problem. 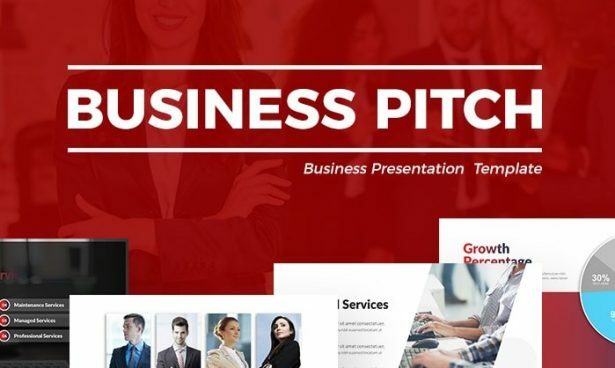 Business Pitch Free PowerPoint Presentation is a professional set of layouts that was desinged to give you a hand in your next business presentatoin display. 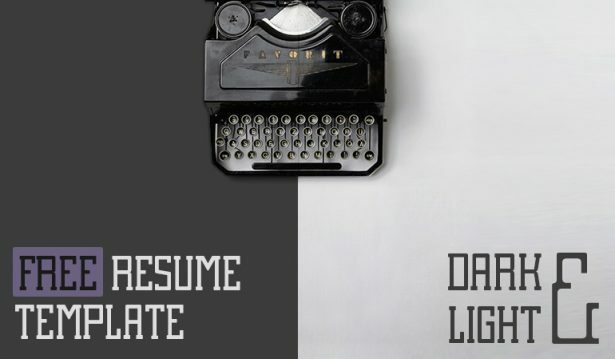 In fact, each slides is full of infographics that were designed to give you a hand to present all your information and data in a unique and clean way.